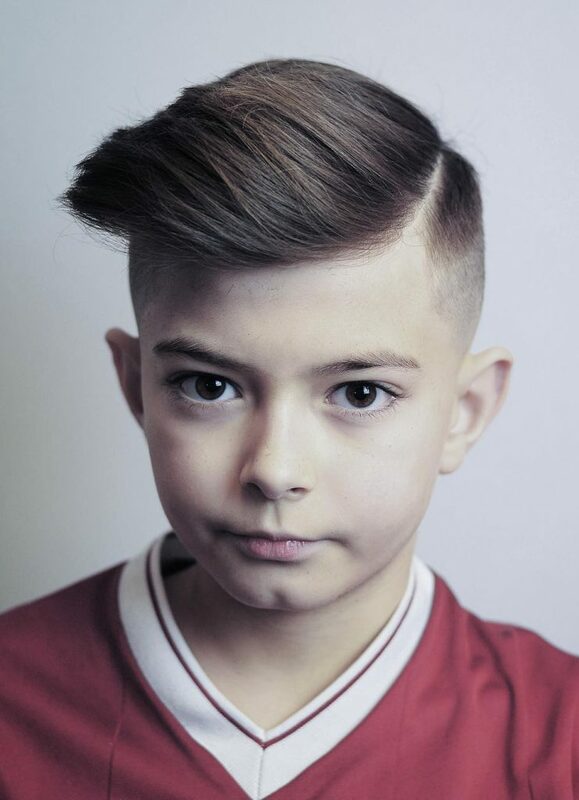 The internet is flooded with cool and trendy boy’s haircut that, picking up a few from the list is quite challenging. 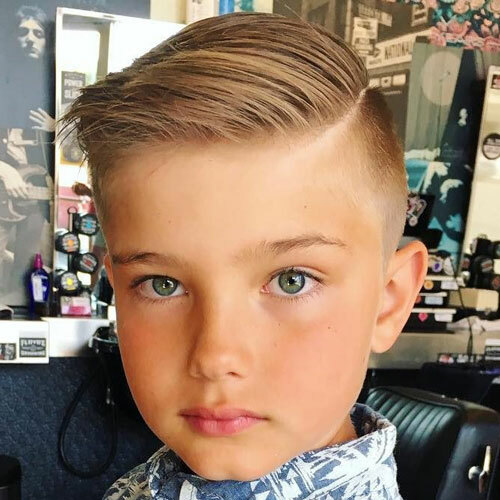 These cool haircuts for boys are fresh and give the little boys a very good opportunity to be creative with their hairstyles. 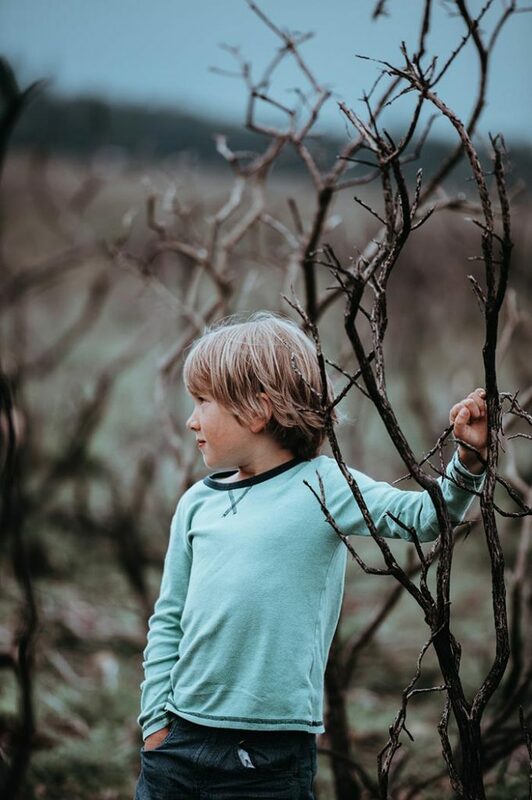 There was a time when only girls were into hairstyling and were conscious about their look, but with changing times, the new generation boys are more concerned about how they look and want to improve their appearance. 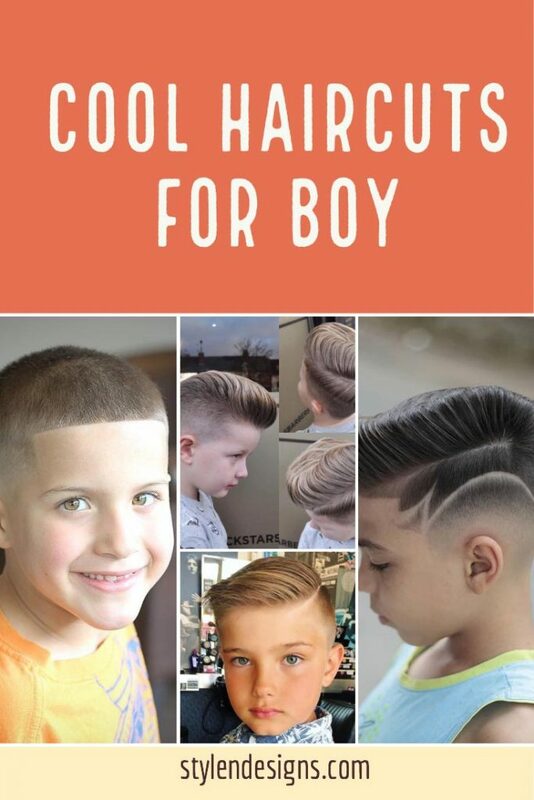 With changing times, boys want to keep their haircuts trendy and want to stand out among their classmates and the best way to do that is by sporting cool haircuts for boys. 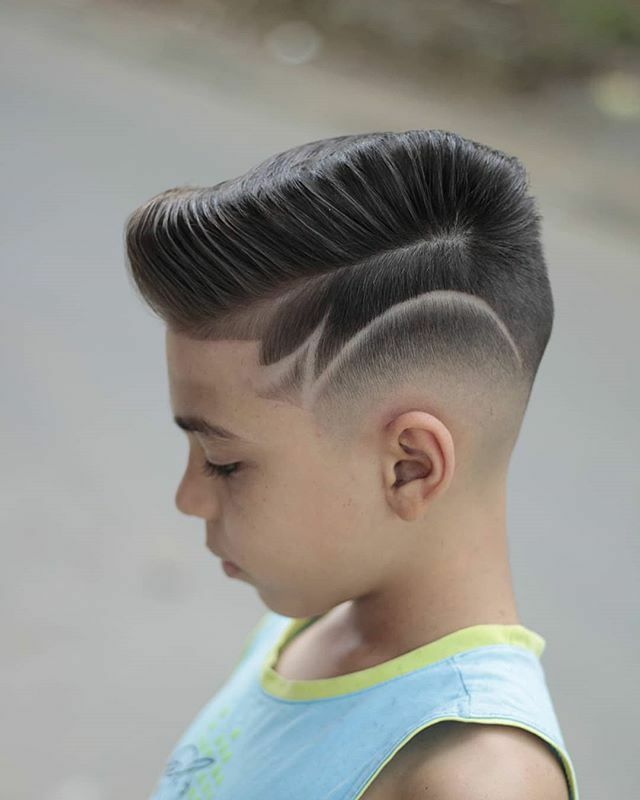 The following cool haircuts for boys will showcase some of the trendy and most popular haircuts that are preferred by many. 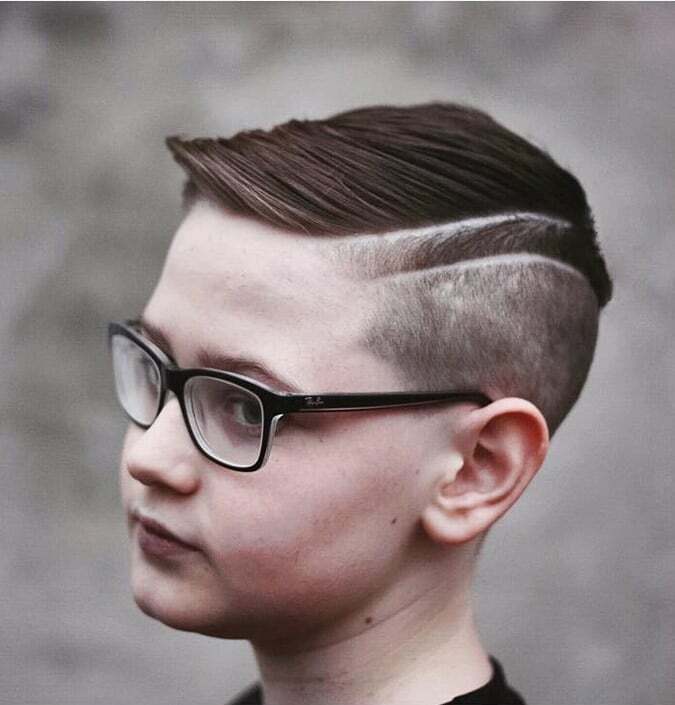 The side part has become an important feature in most boys’ haircuts today. This being a traditional hairstyle of the 60s’ the trend has again come back in the 2018s and is fairly fashionable. 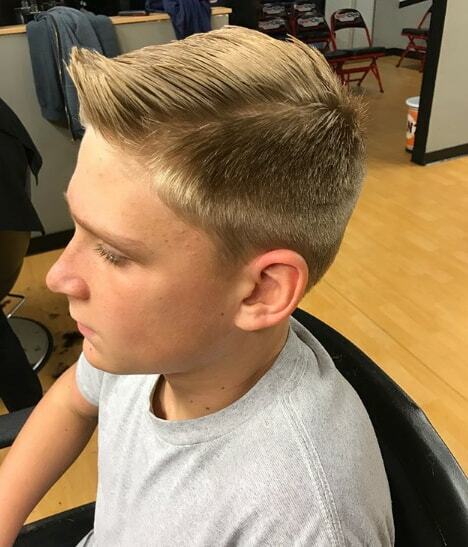 Many young boys are showing off their side parts taking inspiration from the grownup men. Just like an undercut, this hairstyle is suitable for boys who prefer a sharp and clean look. This hairstyle needs the services of a good stylist to make it look charming. The hair is cut erratically using the razors and thinning shears and given a nice texture with wax or gel. Move your hands through the hair to shift the hair in any direction. This hairstyle is suited for medium length hair. The hair is cut in layers to achieve a nice uneven feel to the hair. The side bangs are a nice way to complement the long hair and give it a nice shape. 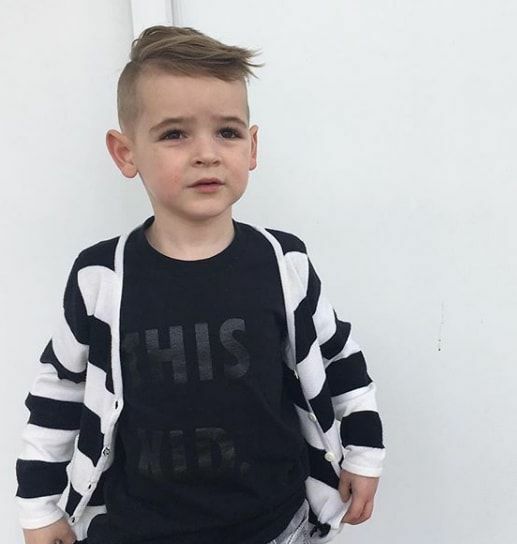 This is the trendiest and also the cutest boy cuts of 2018. The long hair is brushed nicely to the side and back that goes down below the neck. The side is parted with bangs. 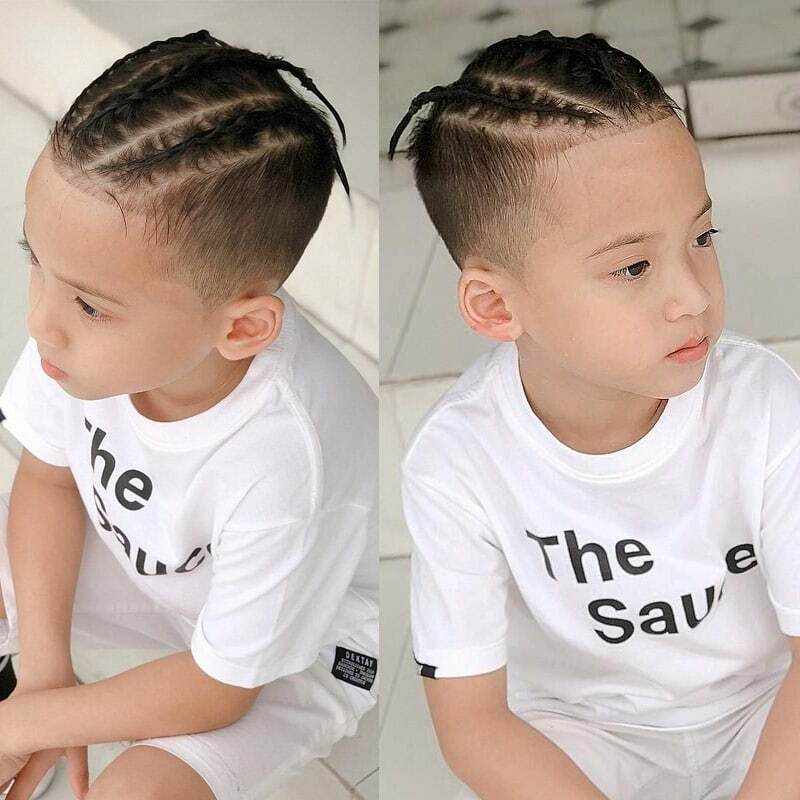 Spike hairstyle is suitable for boys who have thick and straight hair texture. To enhance the spikes, the hair on the sides and the back are trimmed short and the hair at the centre is left long for styling. A skater haircut is that when some hair falls over the forehead in a fashionable way making it look very cute. 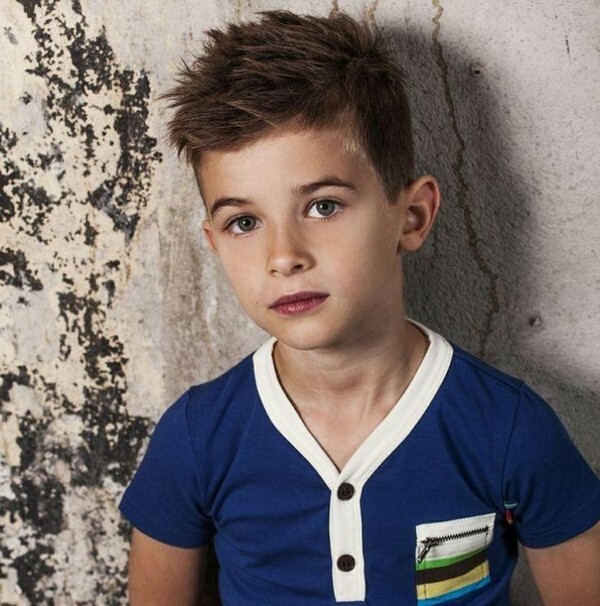 This haircut is best suited for older boys who can carry this style with élan. It is similar to the regular haircut, just that there is a little bit hair left in the front. Though it may sound easy, it is better to get this haircut done from a professional. The fade cut is quite popular now and when it is combined with a pompadour cut, the whole trend changes. 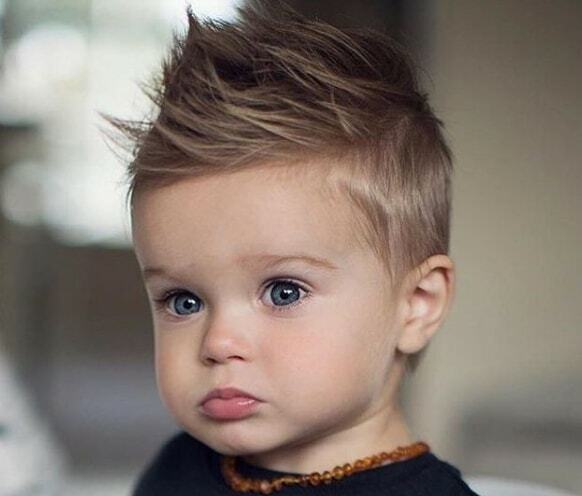 The Pompadour is a perfect boy’s haircut who knows his style. Just apply some pomade and you are all set for the day. 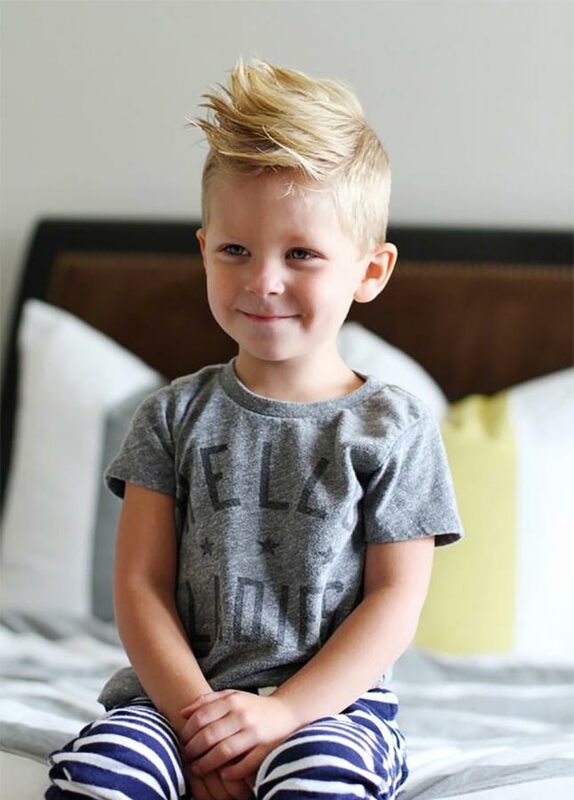 Boy’s haircut includes the ever popular Mohawk, faux hawk and the spiky hairstyle. Leave at least three inches of hair length on top and your boy knows how to style it depending on the occasion. 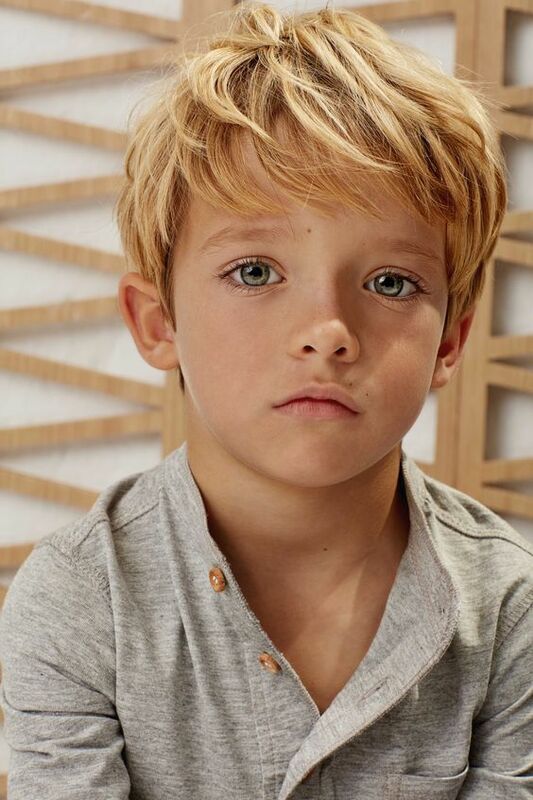 Fringes are a nice way to style your little boys hair. In this particular haircut the fringes are not just in the front part of the hair like it is usually seen, but they are all over the head pointing at the different angles. This haircut becomes perfect only when the fringes are right and that can be done only be a stylist. The fringes are made to point out everywhere giving it a messy touch, but it is more of a disproportionate look. Bangs can be done sideways instead of them falling over the forehead for a more groomed look. 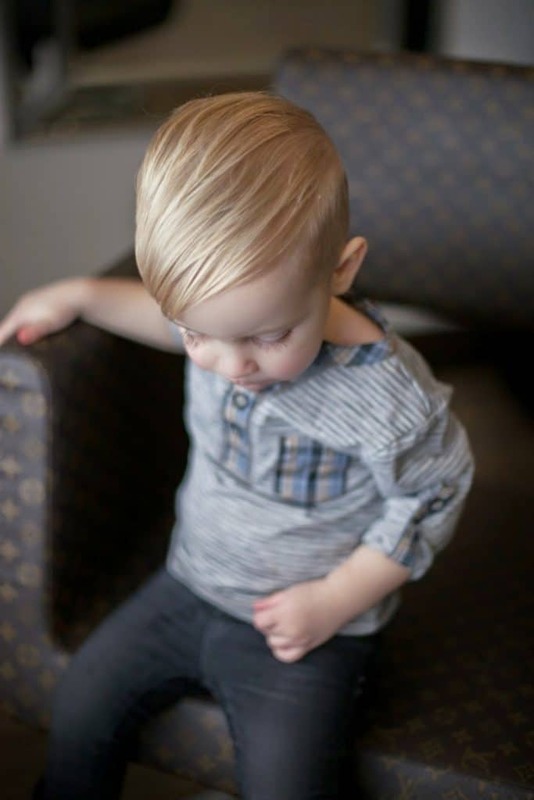 Side bangs look great on little boys and when that is combined with an undercut it looks just perfect for them. The bangs need to be sorted out carefully, so that they can be combed into side bangs. The rest of the hair is trimmed into an undercut. This is more like a revised style of the crew cut. In this hairstyle, the sides and the back are trimmed extremely short and have a clean look. The top portion can have lot of options, like you can part it or spike it or even just comb it forward. Crew cut is a classic vintage hairstyle. Now, according to the trend you can convert this vintage hairstyle into a perfect haircut that suits the latest trend. All you have to do is to add a little bit of twist to it. Leave a few wavy and long strands in the centre for a nice twist. 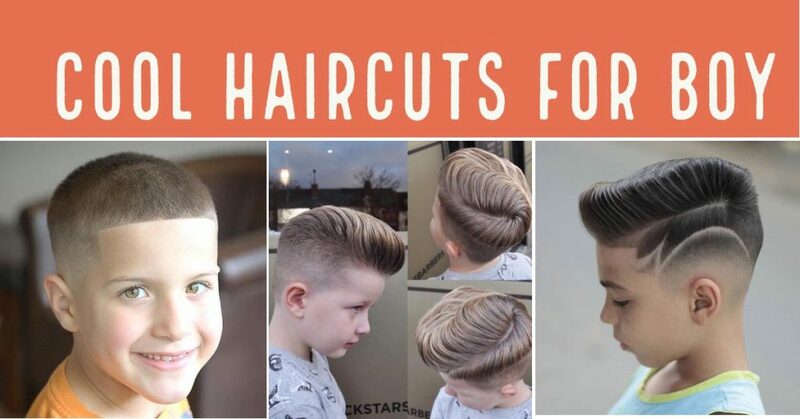 This haircut is suitable for boys who don’t have the time or interest in styling and taking care of their hair. The back and the side hair is cut short, while the hair on the top can be styled in any which way. 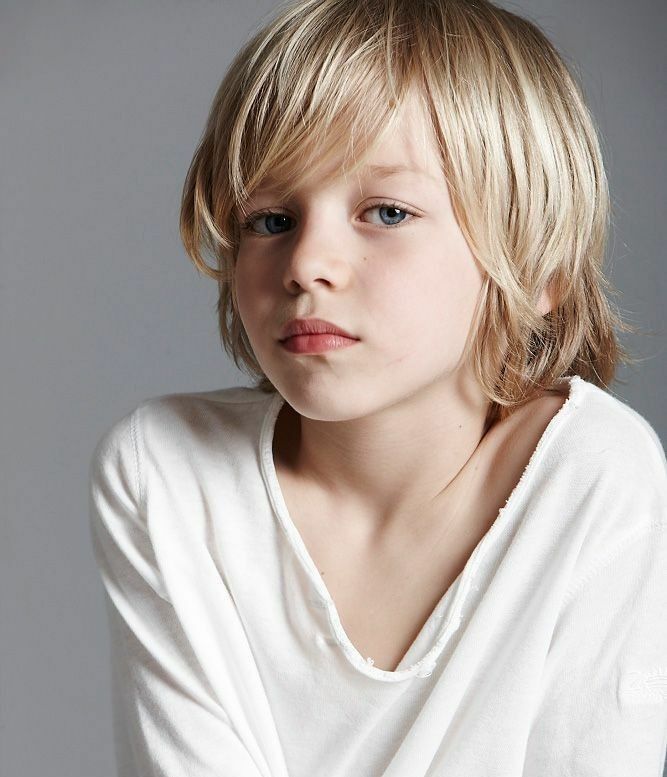 This haircut is suitable for naturally long hair that flows down over the forehead and over the ears. This hairstyle gives you a nice cute appearance that is not at all complicated to make. Boys with lengthy as well as straight hair can achieve this hairstyle quite easily. To improve the appearance, the size of the hair is reduced with a razor blade. There are many layers to this cut and they are styled with bangs that land over the eyebrows. The hair is brushed more to fall over the ears midway. If you are fed up of long hair, then look seriously into the lengthy buzz cut. 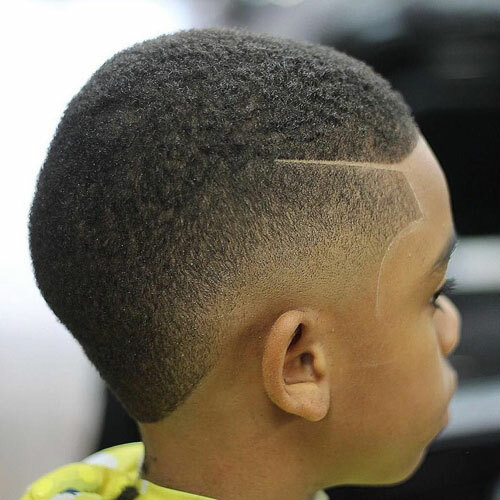 This haircut for boys is suitable for little guys who indulge in sports and excessive energy activities. This hairstyle works great for oval face shapes, short foreheads and strong jaw lines. 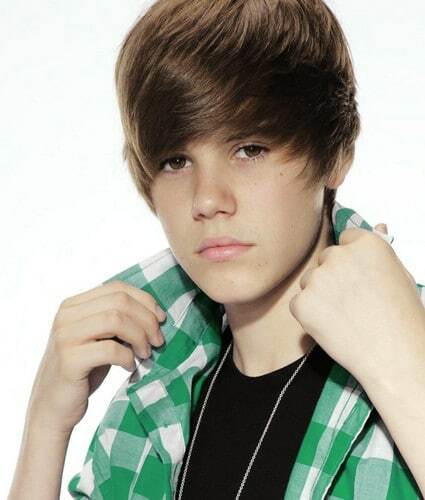 This hairstyle may have been promoted by Justin Bieber, but the shag hairstyle has emerged as the most popular hairstyle for young boys. It needs very little maintenance depending on the type of hair you have. You just have to brush and possibly apply some mousse to get ready. This hairstyle is just sensational. 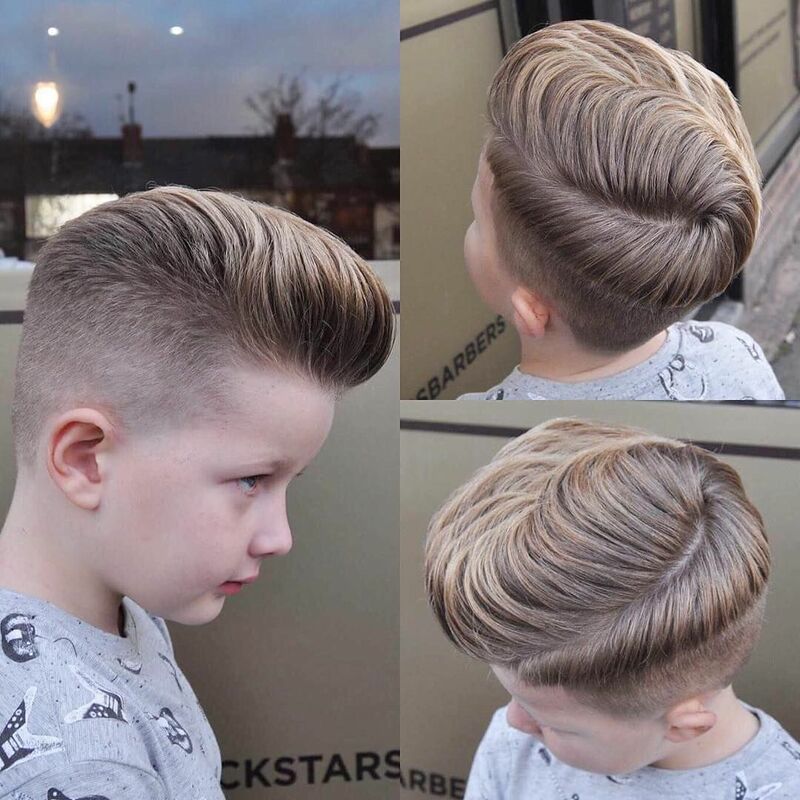 The wavy shag hairstyle is suitable for the casual teenage boys with thick hair. Depending on the hair, you might need to use a styling gel or mousse. The style works nice for round faces with solid cheekbones and high foreheads. It is very similar to the straight shag haircut as both are based on layers. The hair is usually reduced with a razor instead of a clipper or scissor. 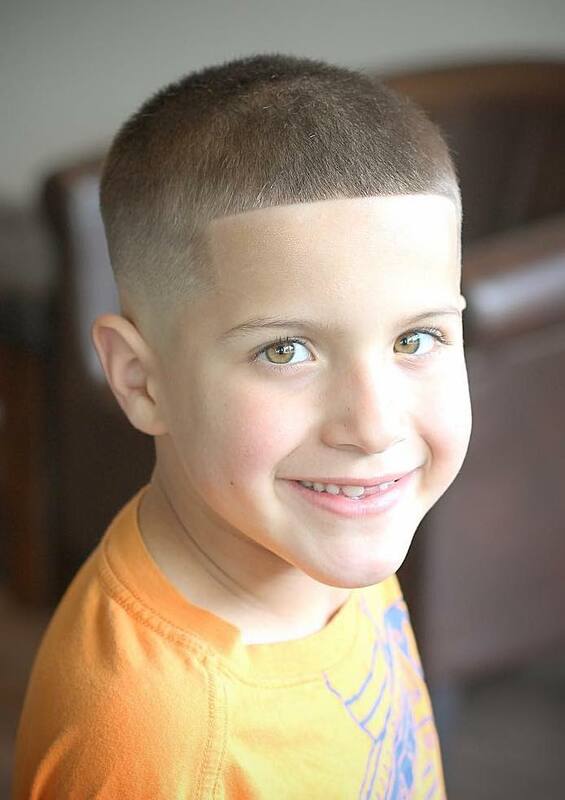 Butch cut is quite popular and is also known by the name burr. It is an extremely short buzz cut and preferred by men in the military. There is no great maintenance for this hairstyle due to its short size. 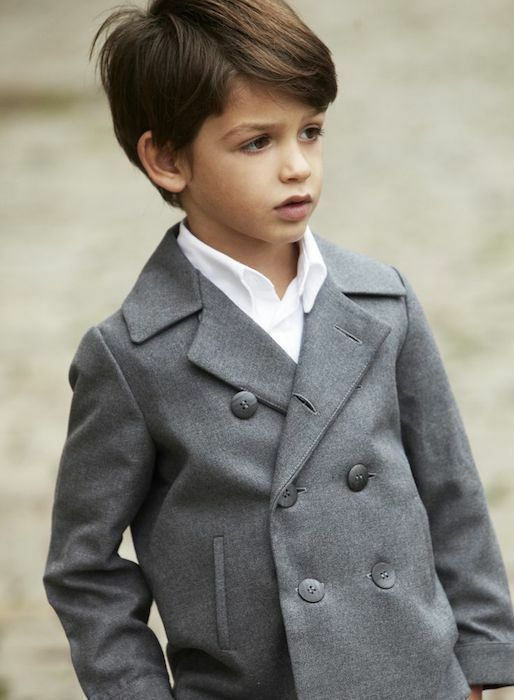 Young boys will certainly like its manly and its simple look. This is a widely known haircut in hair salons. 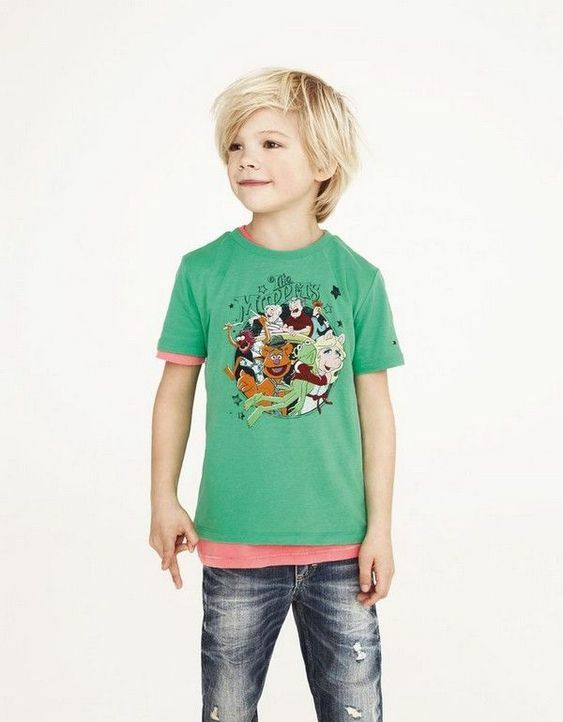 Even little boys enjoy sporting a long hair and what a better way than the layered cut. Layering adds a good texture to the hair. Instead of cutting it in one straight line, the layers add a nice overall feel to the look. The natural curls in this hairstyle look attractive giving it a nice appearance.